Achieving an ultra-sleek hairstyle between washing’s and/or blowouts can definitely be considered a workout, particularly because you often really break a sweat. Investing significant amounts of time, effort, and money is simply inevitable if you have straight hair – especially if it is long. The whole process can be really time-consuming and sometimes even overwhelming, but the truth is that everything is much easier if you have the appropriate products. If maintaining your sleek hairstyle is your top priority, stay with us. Here are five must-have products for straight hair that will keep it frizz-free and gorgeous, regardless of humidity and other factors. Girls with straight hair simply have to have this fabulous shampoo – it aligns frizz while giving the gorgeous shine and smooth finish. This product will soften your hair to the max, while providing enough hydration and nourishment that is highly required, especially during summer. The fact that it tames frizz makes it even more attractive, and one thing is certain when talking about this shampoo – it will give you salon-straight styling results that are worth every dollar. This shampoo is appropriate for everyday use because of its gentle formula, and it is good even for colour-treated hair. The fact that it contains some essential moisturizers and straight-defining ingredients surely makes it a must in every girl’s medicine cabinet. If you want a manageable sleek style on a daily basis, get this shampoo as soon as possible! This fine, weightless aerosol spray does wonders when it comes to protection from volume-deflating humidity – it creates an invisible protective barrier around your hair strands and therefore locks humidity out. Apart from that, it eliminates frizz and keeps the volume intact. This spray is surely one of the best ones when it comes to products for straight hair – it literally creates a physical shield against humidity, which keeps your hair in place. What is particularly interesting about this product is the fact that it has the ability to replicate the DNA of healthy hair in order to repair and prevent further damage. Such an advanced formula will also help your hair get much stronger and healthier, while providing an ultimate shine. Does it get better than that? Well, yes it does! A refreshing scent is what characterizes this fantastic product, among its previously mentioned advantages. This spray will surely leave your hair flawless and make it smell amazing. If your hair often gets very dull and frizzy, and you are pretty much tired of trying to tame it – this product may be the perfect one for you! Fekkai Brilliant Glossing Crème will nurture your hair strands until they become shiny and smooth once again, which makes it an absolute must-have when it comes to straight hairstyles. This luxurious product is infused with olive oil, and the experts from the Fekkai Salon claim that just a little bit of this crème goes a long way – it’s very lightweight, so use it sparingly to make the tube last longer. This also means that you will save some dollars, which is always a good thing, right? You definitely won’t make a mistake with this leave-in crème – it will really transform your hair’s texture and make it shine once again. Just take a pea-sized amount, rub it between your palms, distribute evenly through your hair (no matter if it is wet or dry) and style as usual. Needless to say, this product has some of the best reviews online and its fresh floral scent will definitely make you stand out from the crowd! Ladies with straight hair often complain that their strands frequently get too thin and almost impossible to work with, and if you are one of them – welcome to the club! 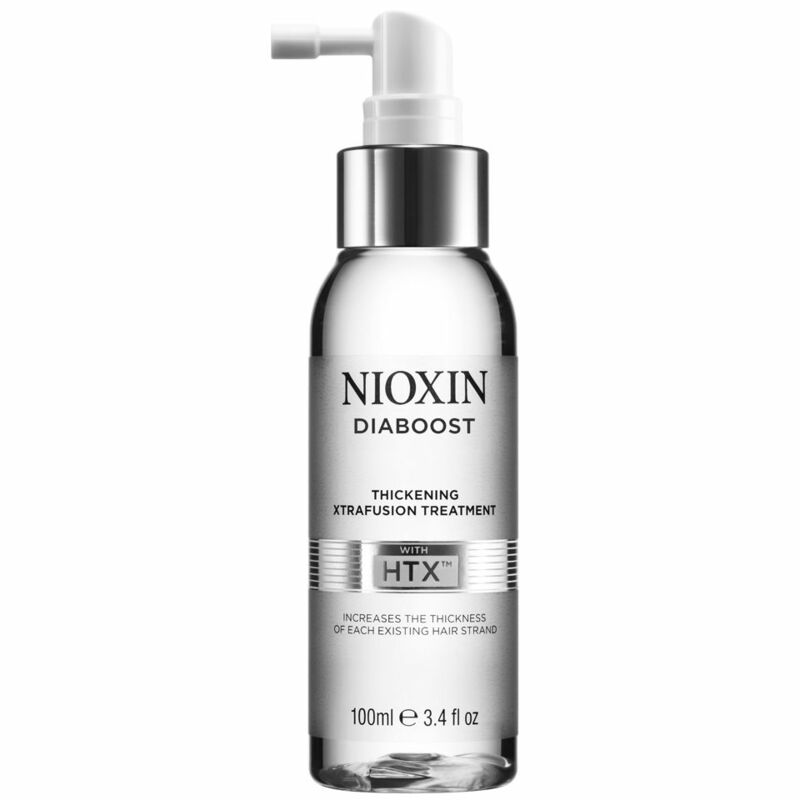 However, we have a solution to that problem – Nioxin Diaboost Thickening Xtrafusion is a true life-changer! This product will create the appearance of fuller and much thicker hair, thanks to HTX Technology which increases the thickness of each individual strand. 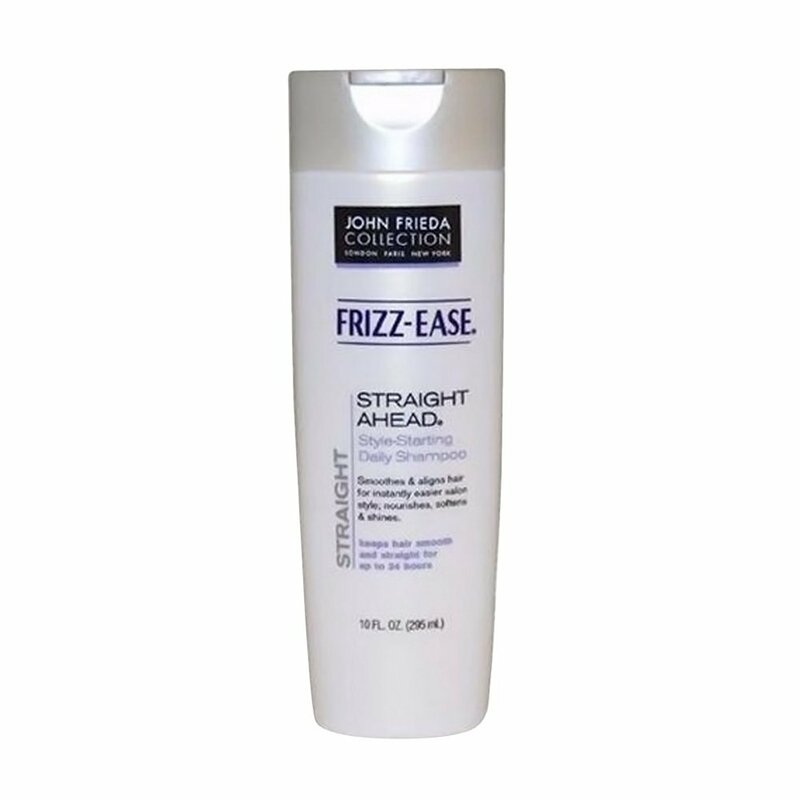 Its innovative formula significantly improves the strength of your hair and makes it resistant to breakages. The fact that it is non-sticky and extremely lightweight makes it even better – this product won’t weigh your hair down and make it feel greasy. 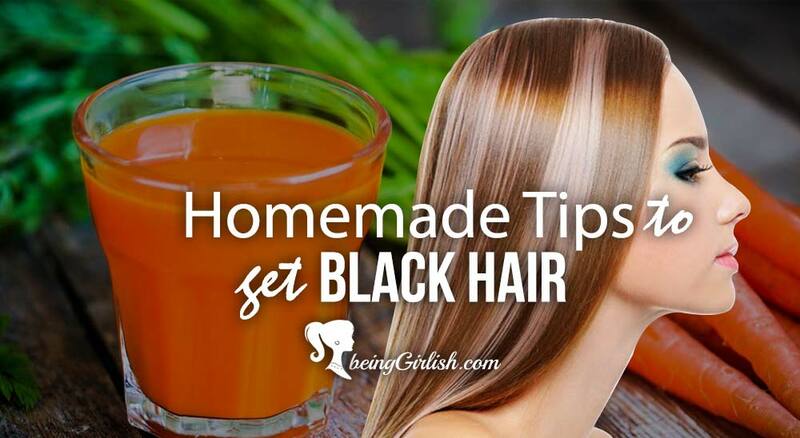 That makes it more than perfect for fine and thin straight hair that needs extra care. In fact, all of the Nioxin hair products and treatments are appropriate for every hair type and length – straight or curly, long or short – which makes them universal and great for everyone! 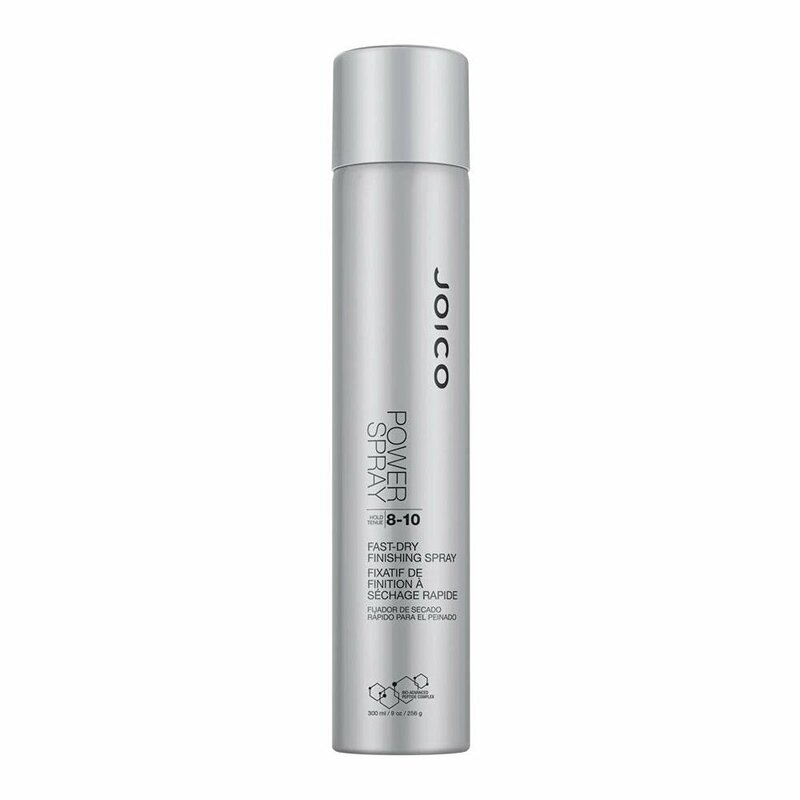 This lightweight styling cream is designed to gradually straighten and smooth your hair by loosening your waves or curls and reducing frizz. Some of the key ingredients are corn and tapioca starch whose job is to protect from humidity and de-frizz the hair, as well as plant fibers that help in straightening the strands. This product is white and very creamy, but it melts into a lightweight gel as soon as you start rubbing it between your fingertips. Its floral-citrus scent is extremely pleasant, and it dissipates once you apply the product to your hair. What is even greater about this product is the fact that it is light enough not to smother your strands and weigh them down. 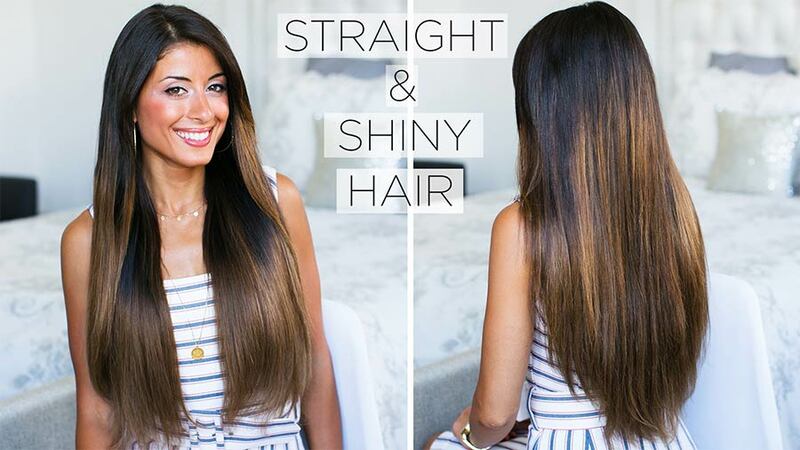 Instead, it provides perfectly straight hair without the need to use any type of heat. Just make sure to use it after every washing – your hair will gradually become even straighter thanks to this marvellous product! 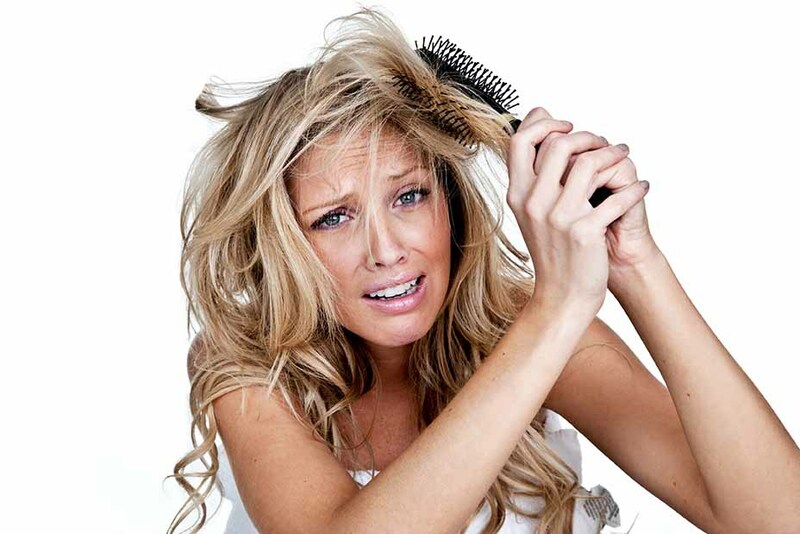 Dealing with straight hair can really be a true nightmare – the majority of girls will probably agree on this claim. 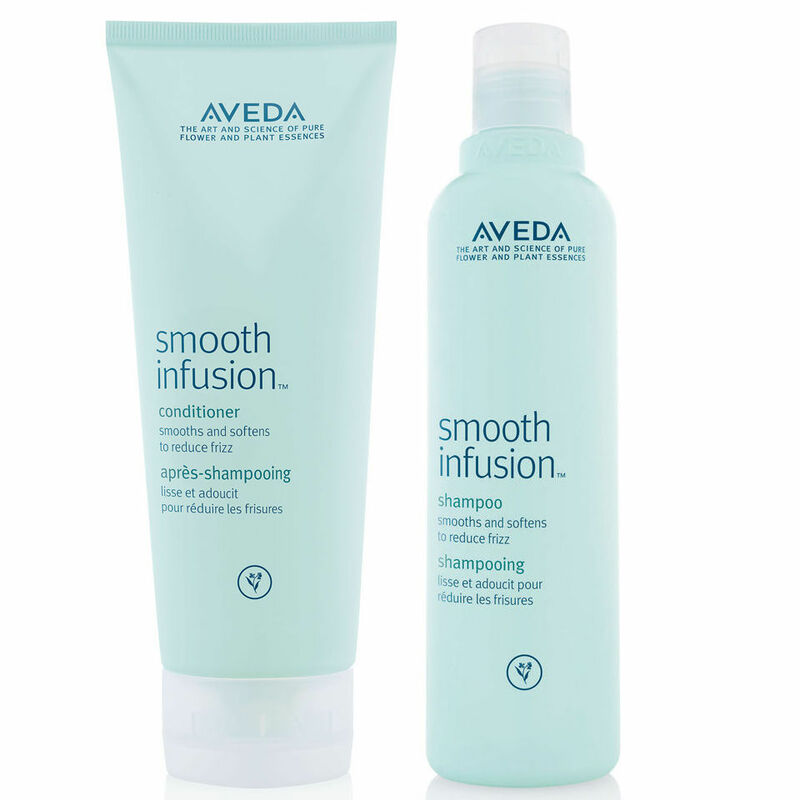 It can be very difficult to maintain its smoothness and sleekness, while keeping your hair healthy and nourished. 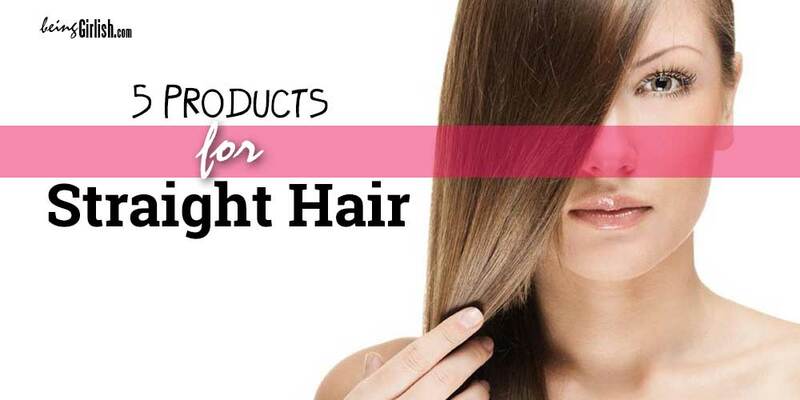 However, numerous inventions and technological developments actually made it a lot easier for us – there are products designed specifically for keeping the straight hair in order. All we have to say is – wow, they really do the trick! You definitely won’t make a mistake whichever you choose!